Frank Sinatra Screwed Up My Life! 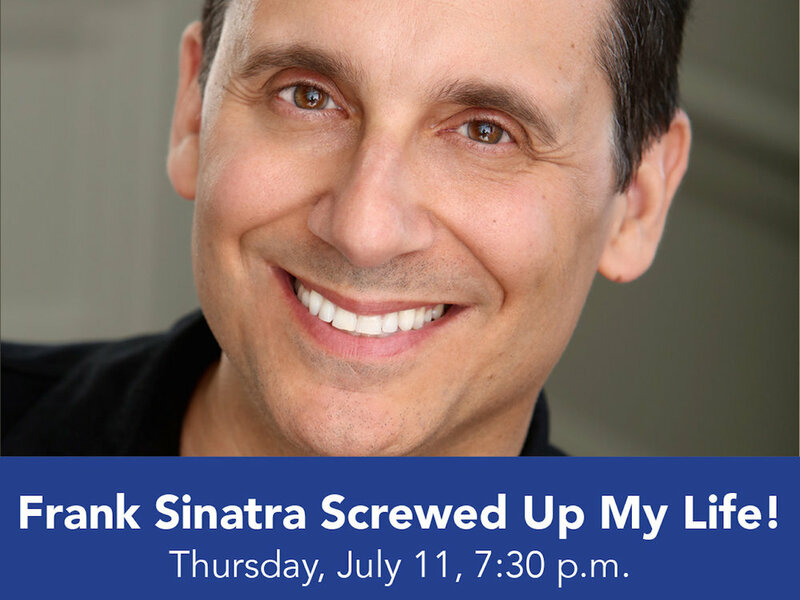 John Ciccolini's one-man comedy-musical filled with classic Sinatra tunes, it's the story of how the ghost of Sinatra is John's tour guide on the rocky road to romance. Ciccolini sings the classic numbers mixing Sinatra’s style with his own flair.